Fostering Fitness makes fitness more efficient and affordable: Fostering Fitness does not always have the time or the resources to schedule one-on-one time with our personal trainer. They offer quality programs and instruction delivered to your laptop, phone and tablet – accessable anywhere and anytime…at your convenience! 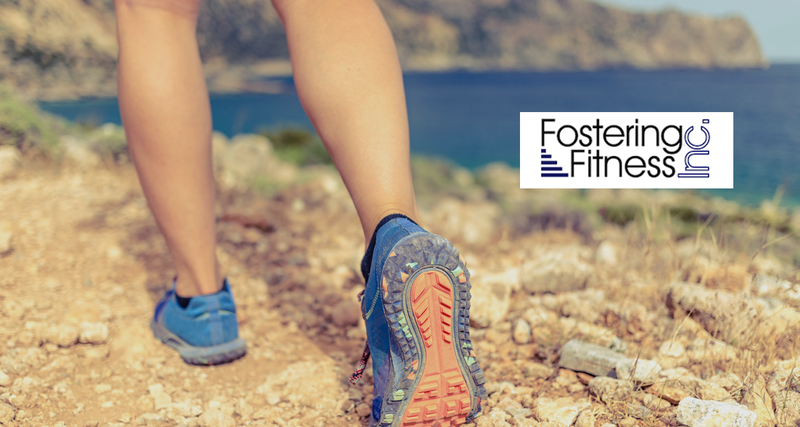 Fostering Fitness gives personal attention, accountability and support: Your workouts are designed for you based on your personal training goals and lifestyle. You’ll get reminders of your workouts and have access to your coach via online messaging and emails.